VoIP business phone service | VoIP business phone system | VoIP business service : Cebod Telecom "
Co-Founder, CFO, EA, RTRP, S.Sharma Tax, Inc.
Smart Communication Solution for Your Business. Pay Per Phone Line, All-Inclusive Features with Every Phone Line. Choose a phone plan and start saving! Why is our service cheaper? We have cut the middle man and are sharing the profits with you, by providing cheap phone service with high call quality. Our sister company, DIDFORSALE provides sip trunking and local/toll free numbers to other wholesale dealers and companies. 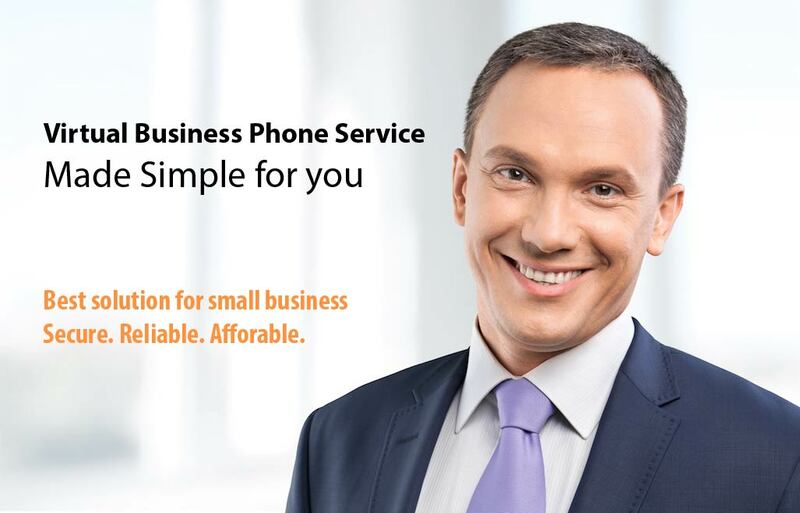 We thrive to provide best VoIP business phone service cost for small businesses, without ever comprising on quality. Can one phone system support multiple offices? Our internet VoIP phone service for business is right for you! Have your customers call desired local or toll free phone number to reach your business and can be directed to sales team in Los Angeles, support in New York or after hours calls in India. Manage all phone lines under one online account and one invoice. Do I need a PBX system? The VoIP phone service being hosted in the cloud, don’t require installing any expensive equipment on your part. No hassle about having a burden of upgrades and upkeep. What’s stopping you from having Cloud Based VOIP Business Phone Service?